Becoming Monegasque resident and ceasing to be UK resident - useful to entrepreneurs disposing of their businesses. 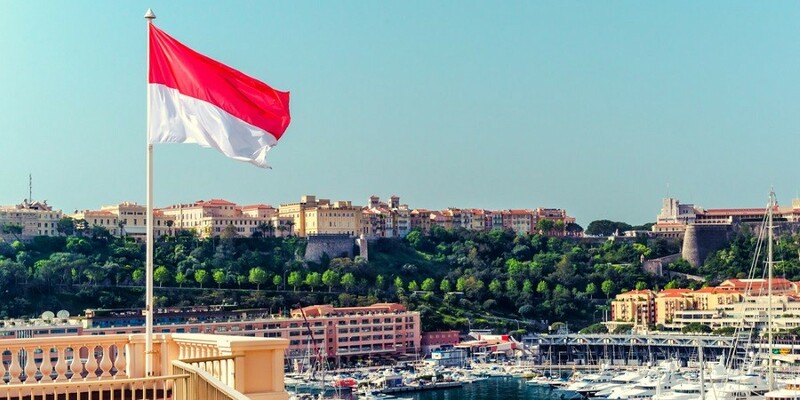 Monegasque structures for investment in French real estate for UK and Monaco residents. Monegasque structures for UK pension funds investing both in French and UK real estate. Losing a UK domicile and acquiring a Monegasque domicile of choice. Monegasque rules of succession and taxation. 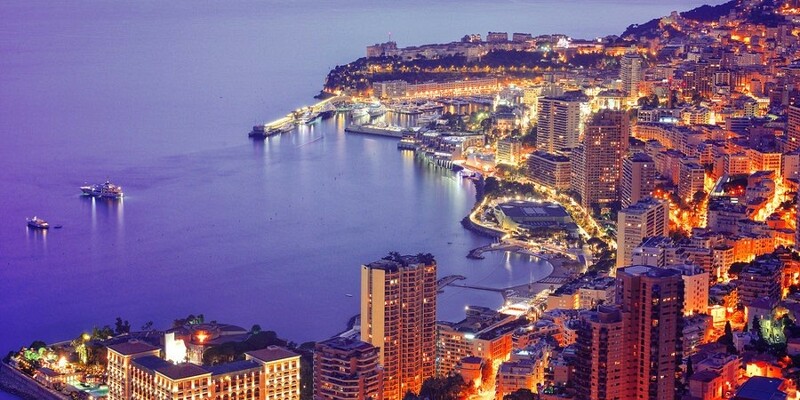 Tax treaties between Monaco and France. Specialist knowledge of Monegasque and French tax. Practical daily experience of dealing with cases and finding solutions. Unrivalled expertise in personal pension SIPP purchases using Monegasque banks. Complete confidentiality and discretion which only a small City tax practice can provide. No conflicts of interest. Our size means we just look after you and do not take on other work which could create a conflict. We do not believe Chinese walls give private wealth adequate protection. Contacts with Monegasque banks, notaires and fiduciaries. David Anderson is widely recognised as one of the UK's leading advisers on French and Monegasque tax and property. He has the technical expertise and the cultural and commercial know-how to achieve significant results for sophisticated investors and entrepreneurs.